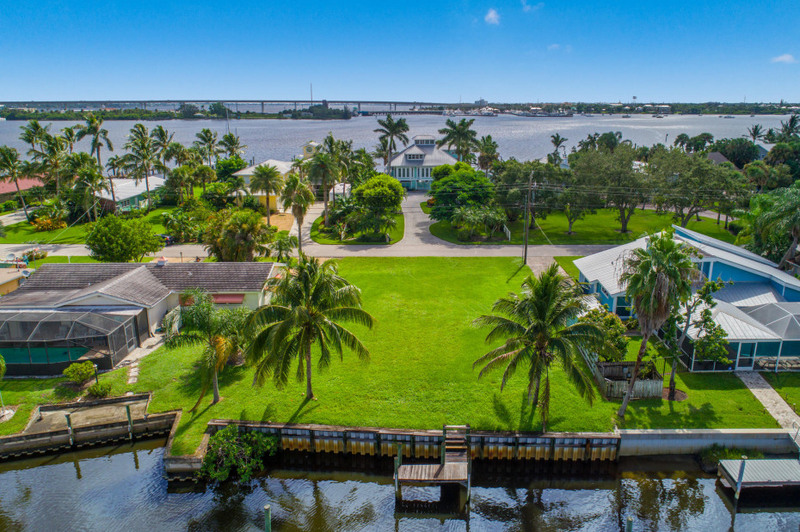 Boasting 75+/- feet of waterfrontage in Lighthouse Point with stunning canal views and ocean access. 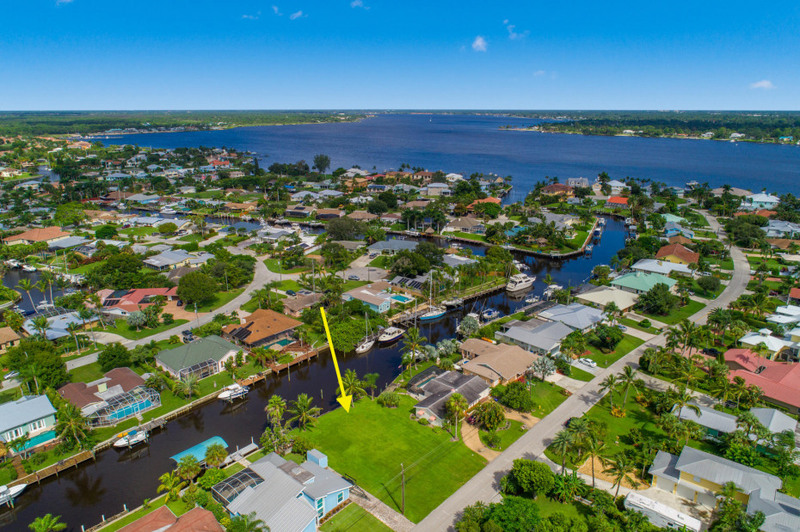 This rare opportunity occupies a deep waterfront lot with quick access to the St. Lucie River and just minutes to the Ocean. 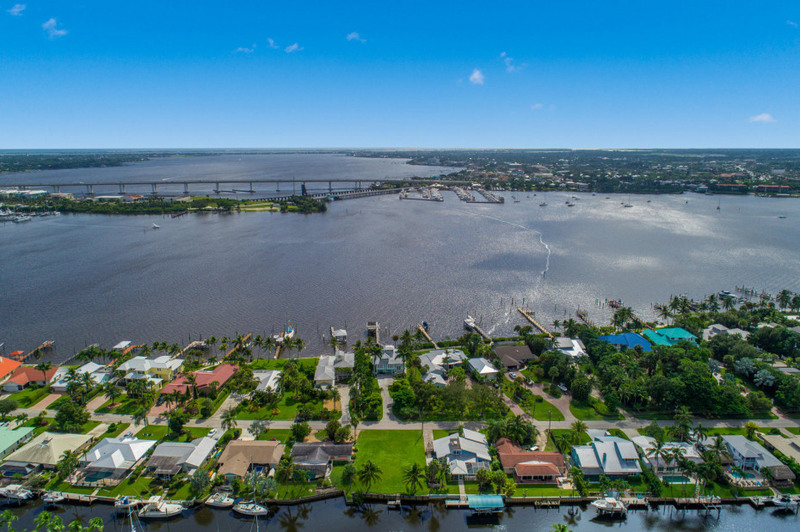 Lighthouse Point is among the area's most desirable waterfront communities and waterfront peninsula. 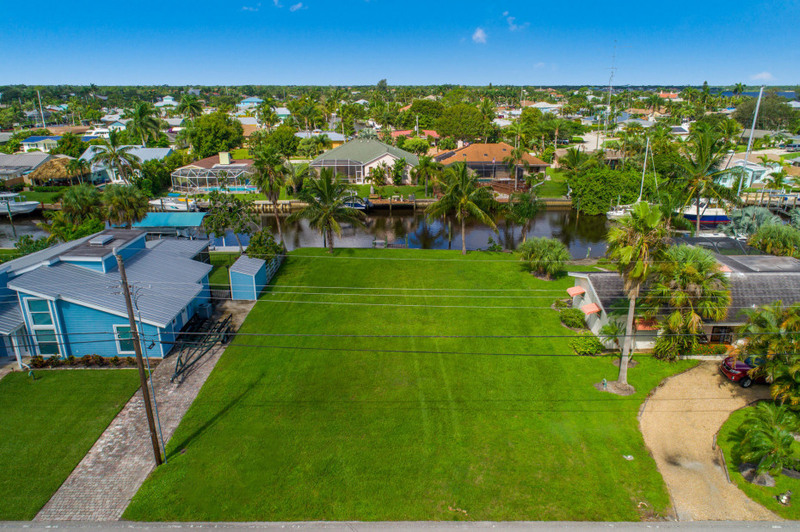 This lot, situated on a charming street with million-dollar homes in the town of Palm City, offers the opportunity to custom design & build your dream house. 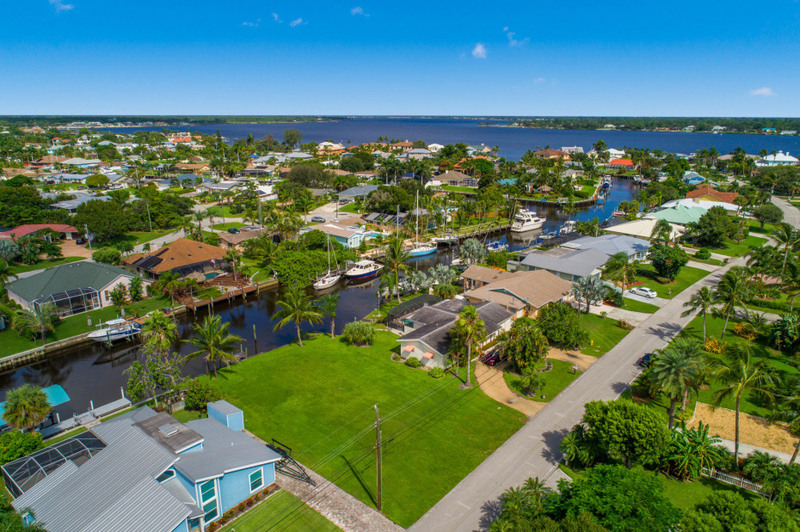 Gaze at the brilliant sunsets and enjoy tranquil breezes coming off the St. Lucie River right in your backyard. 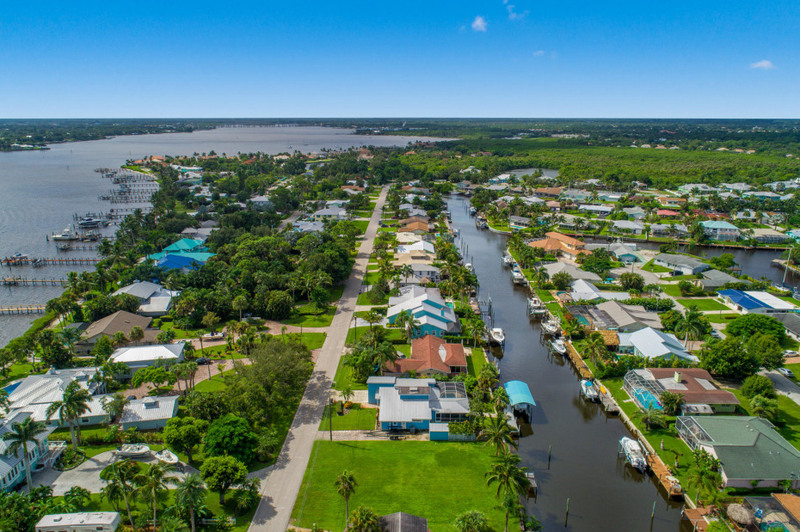 Enjoy this prime spot with no fixed bridges to the St. Lucie River. 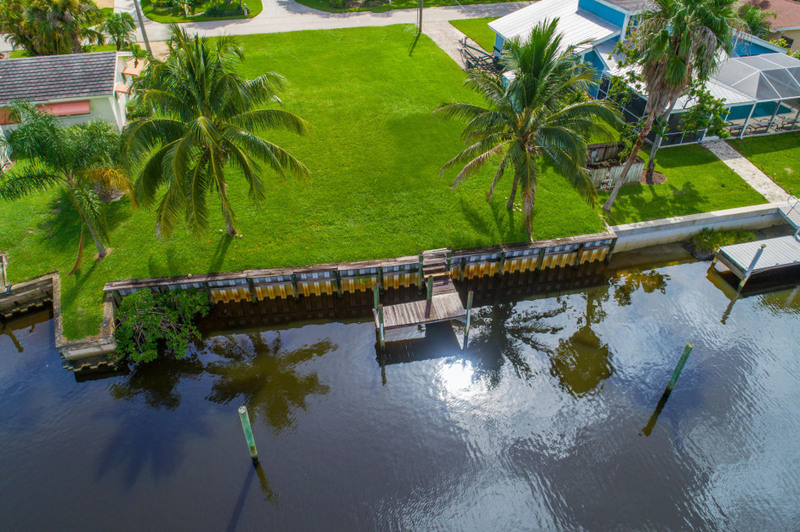 Voluntary HOA $80/year offers access to the playground, dog park, private boat ramp. 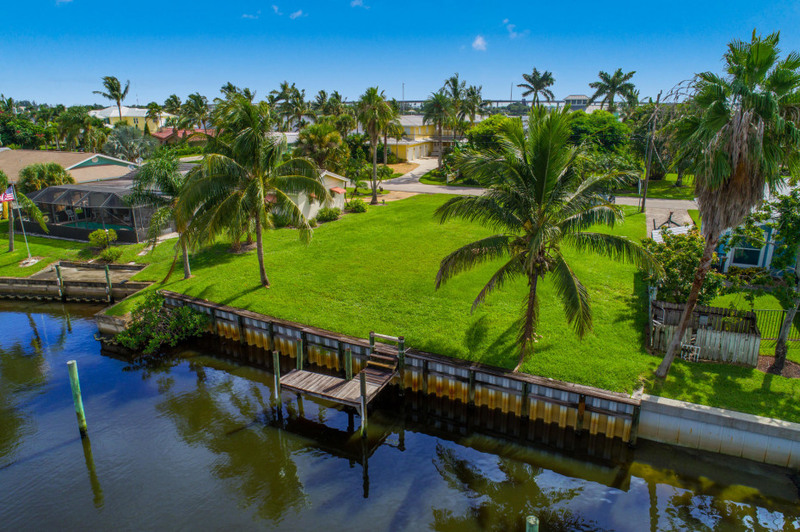 Listing Courtesy of ONE Sotheby's Intl. Realty.